38,000 people are already diagnosed with diabetes in Suffolk and an estimated 7,500 people are still undiagnosed. Through this campaign, we hope to support local people to understand how the risk of type 2 diabetes could be reduced through positive changes to our lifestyle as well as raising awareness on how to manage diabetes. Could I be at risk? 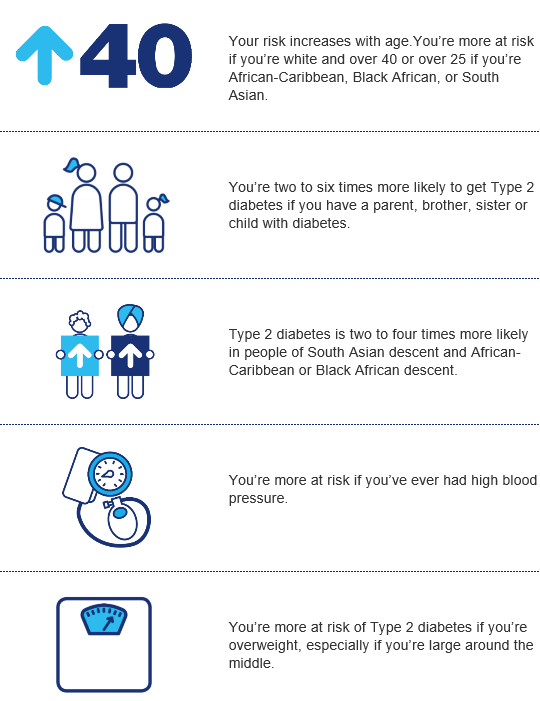 Can Type 2 diabetes be prevented? If you are overweight, reducing your weight can lower your risk. If you have a Body Mass Index of 30 or more book onto one of our FREE weight management programmes, click HERE to find a programme local to you.  Increasing your physical activity levels is one of the best things you can do to reduce your risk of physical activity. Why not join one of our FREE health walks. Click HERE to find a walk in your local area. 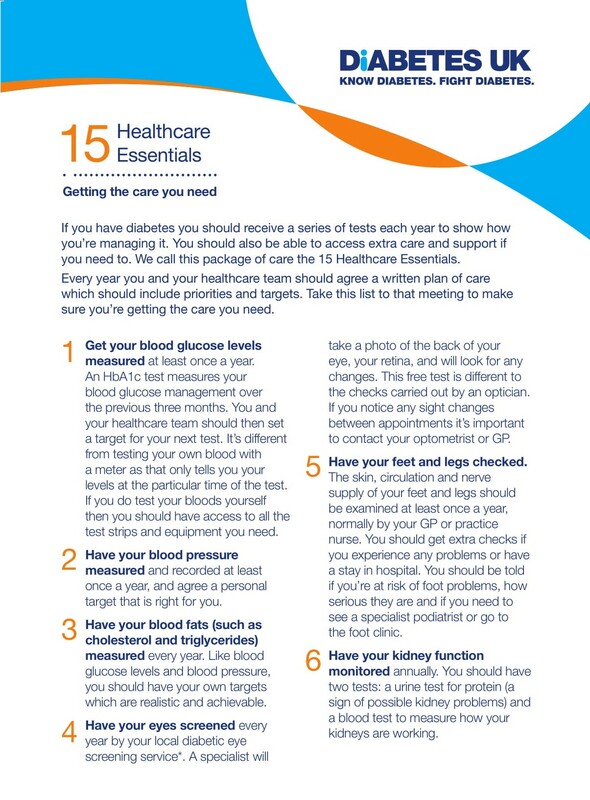 The NHS health check performed by OneLife Suffolk identifies and screens people at risk of developing type 2 diabetes by offering a simple blood test called an HbA1c. I have been diagnosed with diabetes, how can I manage my condition? Who else or where else can I get support for my diabetes? 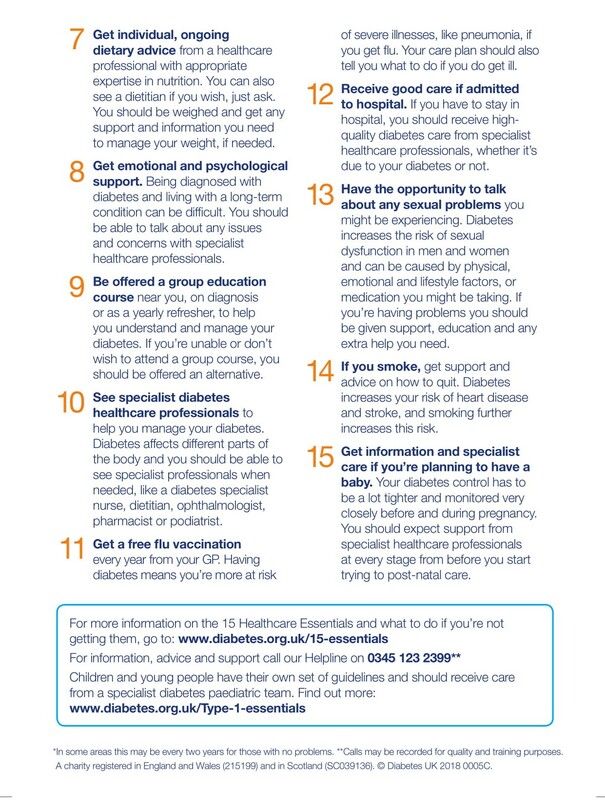 Click HERE to visit Diabetes UK website which provides lots of useful information about diabetes. Click HERE to discover DAFNE or DESMOND courses in your area which could help you to manage your Type 1 or Type 2 Diabetes. 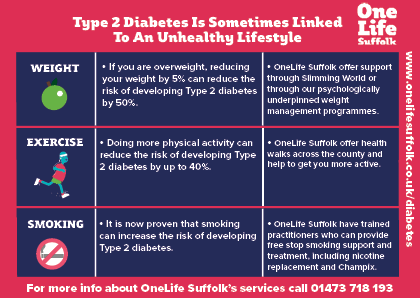 Click HERE to read Barry and Jeanette’s story of how they have managed Type 2 Diabetes through OneLife Suffolk’s Get Help To Get Active programme. Are you pressed for time? Can't fit in a full workout? Why not try these quick and effective 10 minute workouts, specially designed, so you don't need any equipment! Stress has been linked to several health problems such as #obesity and heart disease. You may have noticed that we have a new website.  We are continuing to work on developing and improving the site, so we would love to hear from you. If you have any feedback to share, please pop it in the comments below. Have you ever thought about becoming a Health walk leader? Paul had a great experience and has never looked back since! Why not give it a go yourself!